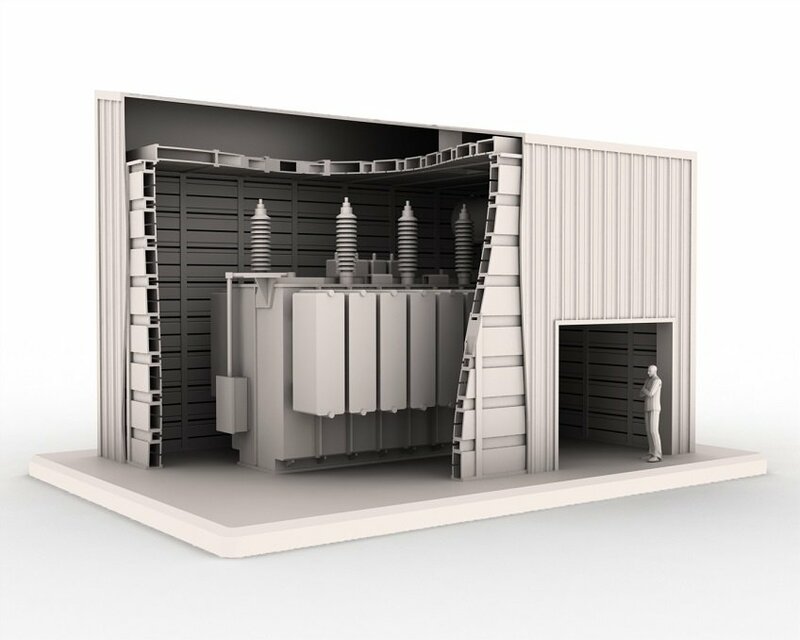 Sonobex approached Cube3 with the task of generating a 1:20 cut away display model of a proposed building design that would theoretically attenuate low frequency output more efficiently that previous solutions. 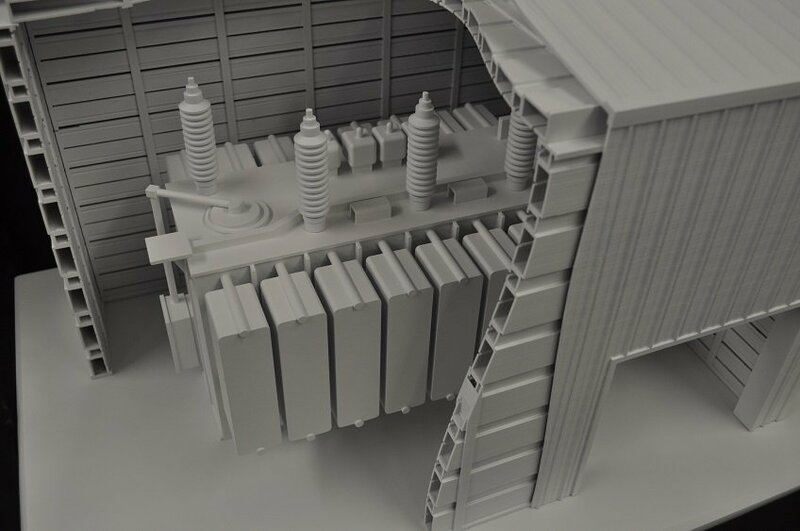 We created a 3D CAD model of a substation and enclosure with cut aways to reveal the construction. 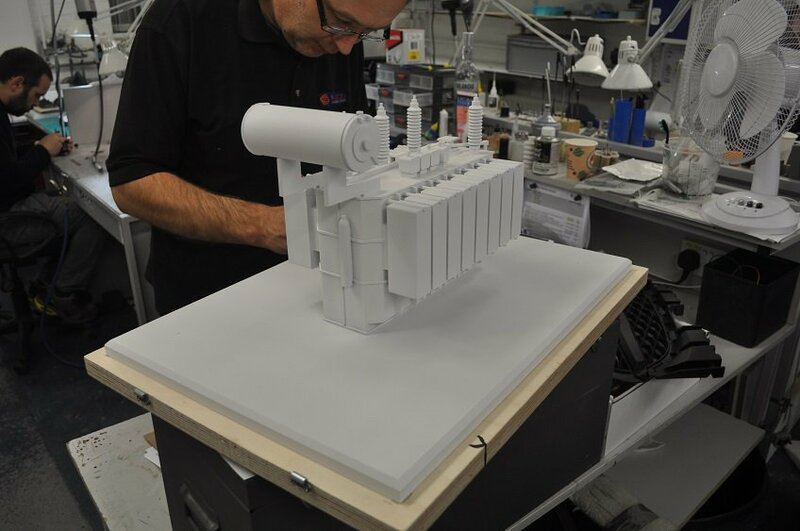 This was then prototyped to produce an architectural display model for an exhibition.